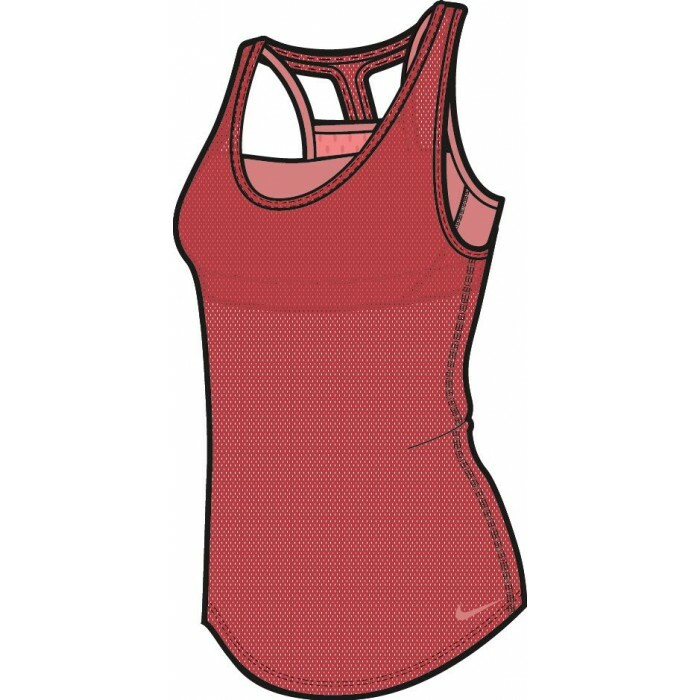 Женский топ Nike VICTORY 2 IN 1 TANK can be worn 3 ways: the tank and bra together or either piece separately. The narrow racerback design maximizes distraction-free comfort, while the inner bra offers light support for a variety of training activities. 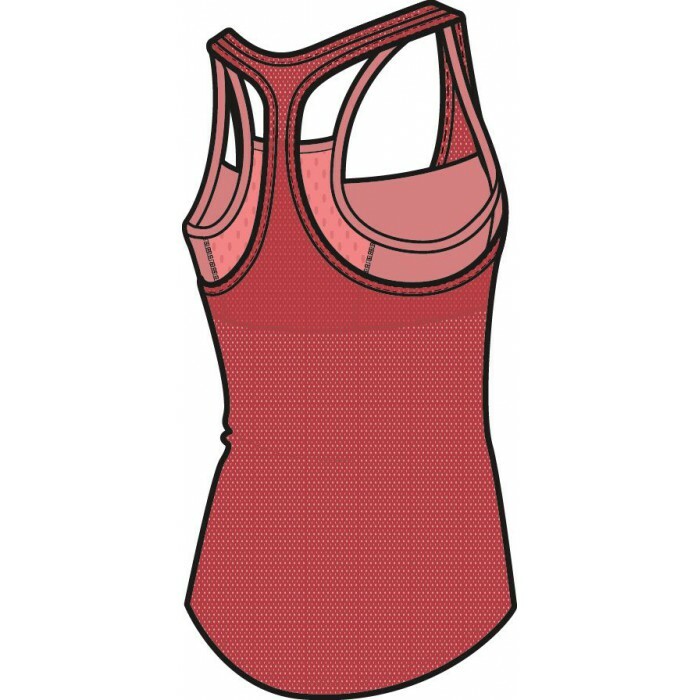 Dri-FIT mesh tank helps keep you cool. Inner performance bra provides light support. 2-in-1 design lets you wear tank and bra 3 ways. Elastic neck and armhole binding snugs the fit. Scooped hem enhances coverage at your waist. Shoulder-strap stabilizers offer extra support. Interior loops attach the tank to the bra.